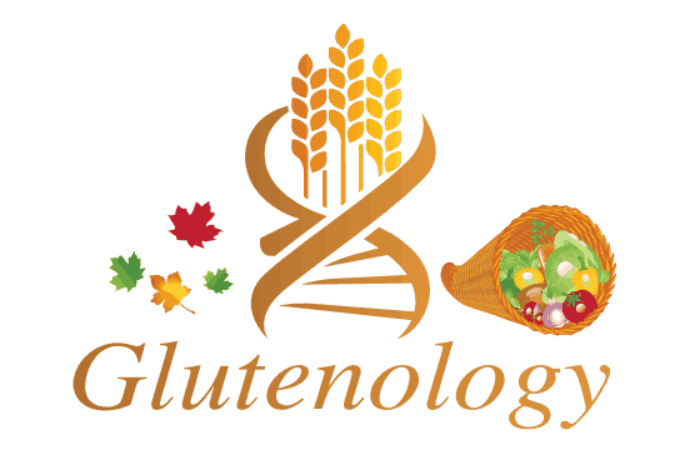 Nutritional deficiency is a common side effect of gluten sensitivity. Often times patients going on the diet fail to improve because of long term vitamin and mineral deficiencies caused by years of food induced gastrointestinal damage. The problem with this phenomenon is that many patients go gluten free and still continue to have health issues yet their doctor fails to properly evaluate and monitor nutritional status. 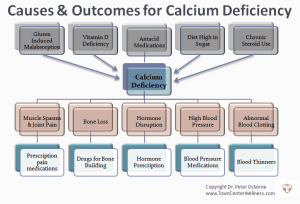 Calcium deficiency is one of these more common nutritional deficiencies. The above problems are often times medicated before a doctor performs the proper nutritional evaluation. 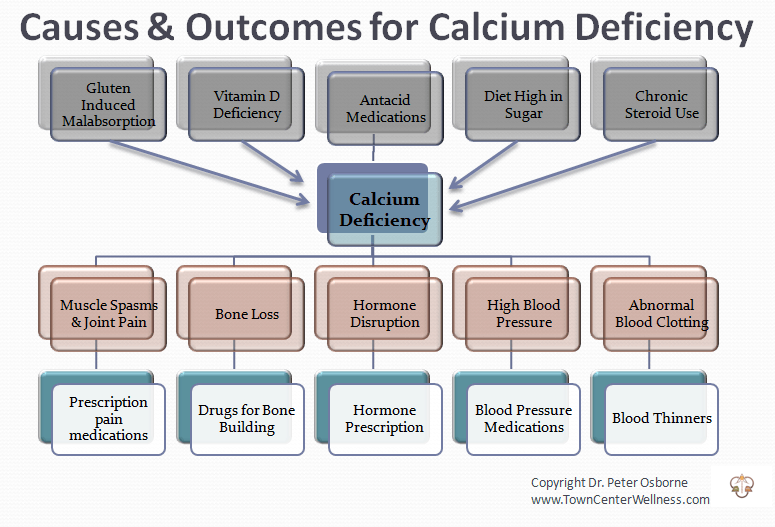 Keep in mind that serum calcium levels are not an accurate representation of calcium stores within the body. Corticosteroids – these are commonly used for control of pain and inflammation. Some steroids are used to treat chronic fatigue, chronic muscle pain, and inflammatory joint pain. Additionally, some steroids are used in the treatment of asthma. Antacid medications – these drugs are commonly used to treat gastric reflux, heartburn, and indigestion. Examples include Nexium, Tagamet, Tums, and Rolaids. 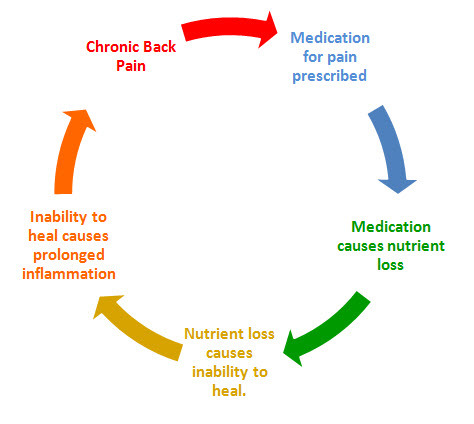 These prescription and over the counter medications suppress and interfere with stomach acid production. Calcium requires acid to be absorbed properly. Sometimes people take Tums with calcium to as a calcium supplement. I have had patients whose doctors actually recommended this! Bad advice – Don’t take antacids for a source of dietary calcium. Despite popular belief, milk and dairy products are not a necessity for calcium in the diet. Foods rich in calcium are kale, broccoli, turnip greens, mustard greens, collards, figs, salmon, sardines, arugula, spinach, kelp, bone marrow and broth, and citrus fruits.